When doing lab, students may have plenty of questions to ask while lab TA may not have time answer them one by one. Students can ask basic questions about lab equipment and procedure through different QR code of instruments. 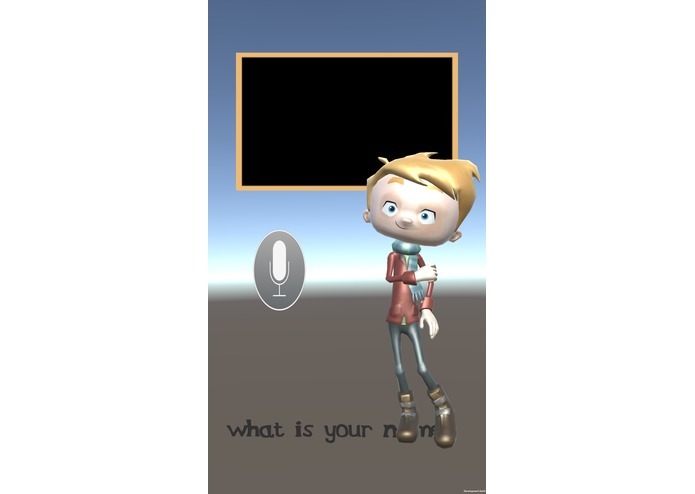 Accompany with students during the lab, the personalized AI guide boy makes the lab more interesting and engaging. 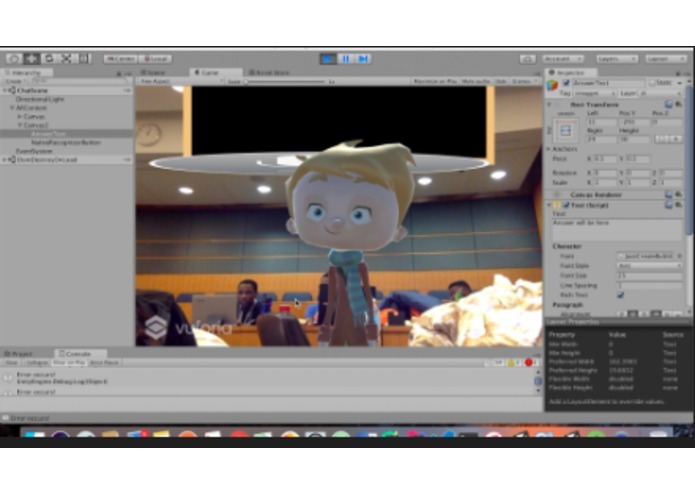 We use Unity3D to build the figure and animation, Vuforia for augmented reality effect, native voice recognition for text input, and android studio to build the app. 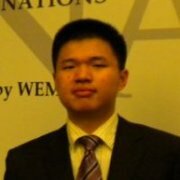 Microsoft Chatbot API is responsible for artificial intelligence. Doing network in Unity3D is much harder than doing it in common app development. 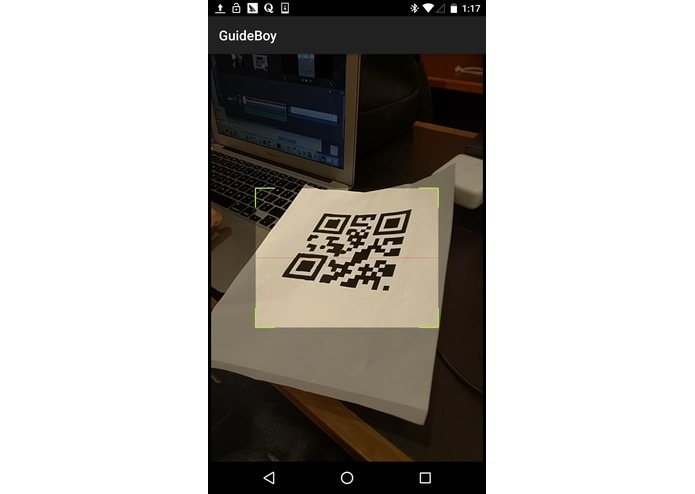 Binding unity, android studio and chatbot to accomplish this AI guideboy.